Home / Blog / How Much Does It Cost to Develop an Online Banking Mobile App? Banking isn’t the same as it was just a few years ago. Statistics reflect people’s appreciation for the convenience of mobile banking: according to Citi, 91% of users prefer using apps rather than visiting a branch, and 68% of Millennials think their smartphone could replace their physical wallet. Citi also found that 31% of people use their m-banking apps the most, surpassed only by social media apps (55%) and weather apps (33%). This is extremely good news for mobile banking, as most applications need to fight hard for user attention. Banking apps don’t need to spend as much money on marketing as other mobile apps. Let’s talk about why they’re so popular. instant blocking and replacing of stolen or lost cards. These are basic functionalities and just a fraction of what a mobile banking app can offer to customers. Let’s explore what features can truly make a difference and transform a traditional bank into a leading digital bank. 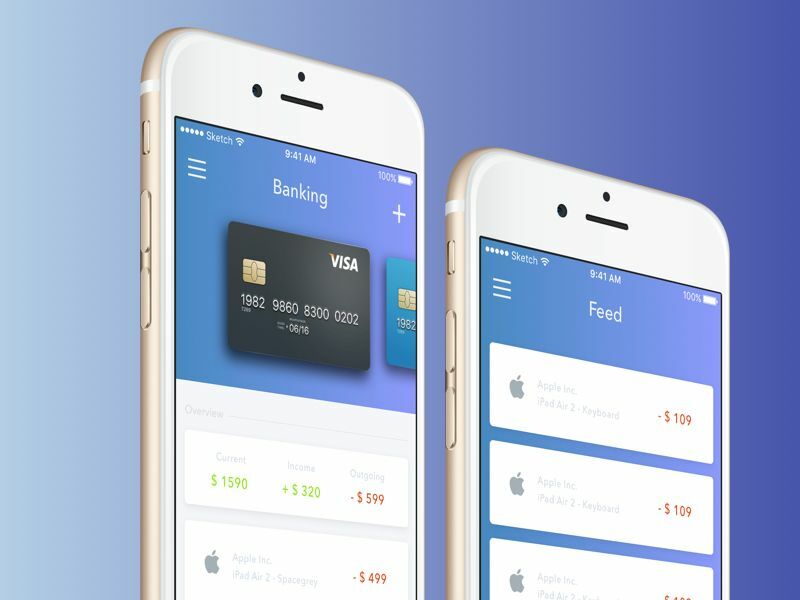 Before we delve into specific features and mobile banking app development process, let’s discuss some general but extremely important traits a banking app can’t exist without. Security needs to be your first priority. While you need to make your app convenient for users, you need to keep their sensitive data and money secure. While modern websites are rather secure, mobile applications offer a few extra layers of security. As app markets treat security seriously, they won’t even publish your app if it doesn’t comply with security rules. You need to develop a banking app with all security rules in mind. The user experience is vital for any mobile app, be it a social media, logistics, management, or healthcare app. 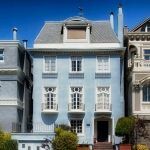 Banking is no exception, and a pleasant user experience in banking apps is subtler than in any other mobile app, as it’s sometimes hard to maintain a healthy balance between respectability and entertainment in an interface. An excessively formal interface that looks more like a spreadsheet than a mobile application won’t make people want to use your app. At the same time, it still needs to communicate reliability. 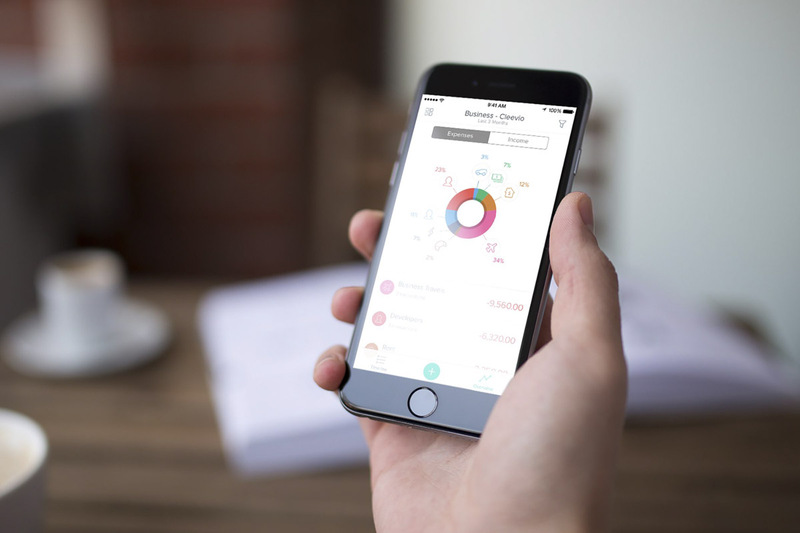 So how can you create a consistent and pleasant UX for your mobile banking app? No one likes slow apps, especially when it comes to making payments or trying to get information about accounts. To optimize the loading speed of your application, make your app lightweight and choose only necessary features. Make sure your app is in sync with your website and that all information about recent transactions and changes in balances are reflected everywhere. Almost everyone uses bank services, so your app’s audience will be very diverse. 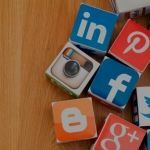 Don’t think that only tech-savvy Millennials will use your app (though they will probably make up the majority of your audience). Guide users through your app so they feel comfortable with its features and layout. While user experience and design is important for a banking app, features are the heart of your app. Let’s explore which features are absolute must-haves for any banking app and which ones you can add to stand out and give even more value to your customers. Check account balances — Remember that information should be consistent both in your app and on your website and should refresh instantly. Monitor and manage cards and bank accounts — Order a new card, close an account, etc. See all recent transactions — Transaction history is a must for account management in your mobile banking app. Check deposit — Showing deposit interest and its conditions is another thing that a mobile app should do, as well as opening a deposit account. Quick and seamless transactions probably are the most important feature of a mobile app. Let your customers transfer money between their own accounts or to other people’s accounts. To enable mobile payments in a mobile app, developers will need to implement a system on your bank’s server. The app won’t actually process any payment information but will only reflect the transactions. If your bank charges any transactions fees, don’t forget to warn users before each transaction and give the possibility to charge the fee either to the sender or the receiver. Customer service in a mobile app can come in different forms: you can enable it by connecting your customers to your support team via a messenger or create a support chatbot that will respond to user requests 24/7. Creating a chatbot requires a separate development process, as you need to know ahead of time what your customers might request. 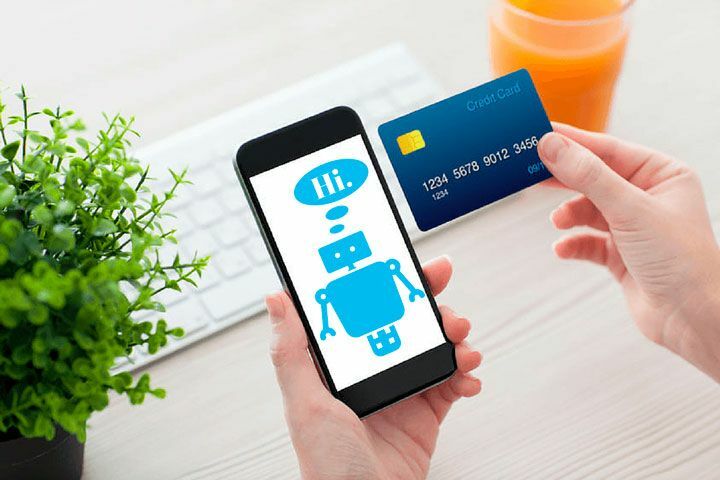 Investing in chatbot development can pay off massively, however, as you’ll be able to save money on your support team. Chatbots are able to answer user queries at any time of day or night. Although these are truly necessary features for developing a mobile banking app that will be valuable for users, they aren’t enough to provide a full-fledged mobile banking service. Next, I’ll tell you about other features your app will absolutely need. A personal account is where all information about a user is stored. Moreover, it’s where a user can see and choose special offers (if you add them to your app) and make payments. You can let users customize their accounts, but don’t overdo it. Sign-in should be simple yet secure. Let users access their accounts in various ways. These are rather secure ways to protect the sign-in process and make sure no one will be able to access the account without authorization. 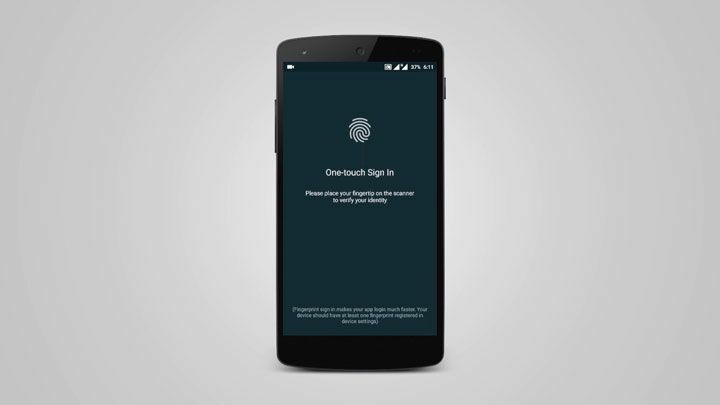 Moreover, your app should request a fingerprint or an SMS code for each outgoing transaction. This is a rather simple feature that shows your care for customers. 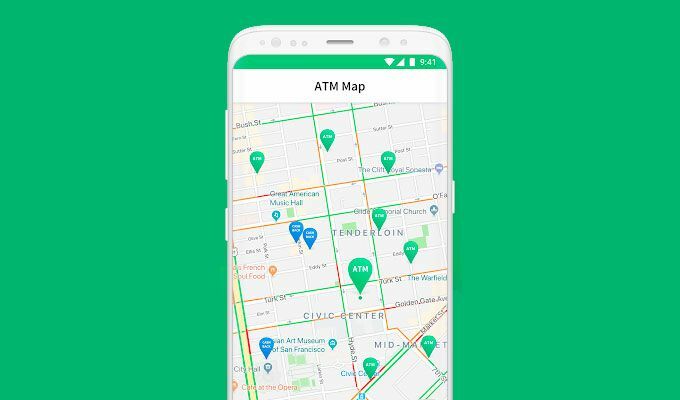 Showing the locations of ATMs and branches will require integrating maps into your mobile app. You can integrate Google Maps into both Android and iOS applications or integrate Apple Maps into your iOS mobile banking app. To show ATMs or branches according to a user’s location, you’ll need to get permission from the user. Showing working hours of branches can be a nice addition to this feature. Enabling QR code payments will require access to a device’s camera. 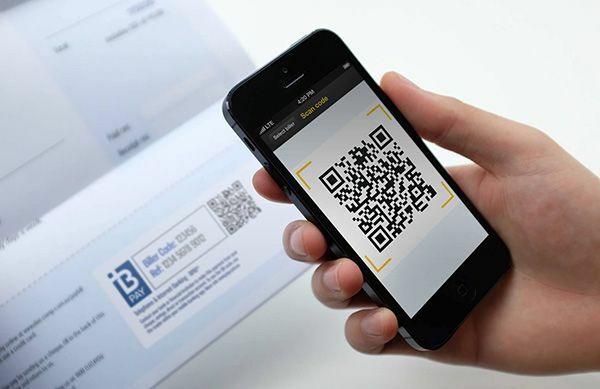 QR code payments are fast, and if there’s infrastructure that makes them possible (for example, QR codes in public transport or in shops), people can enjoy paying with their mobile devices instead of buying tickets for cash. 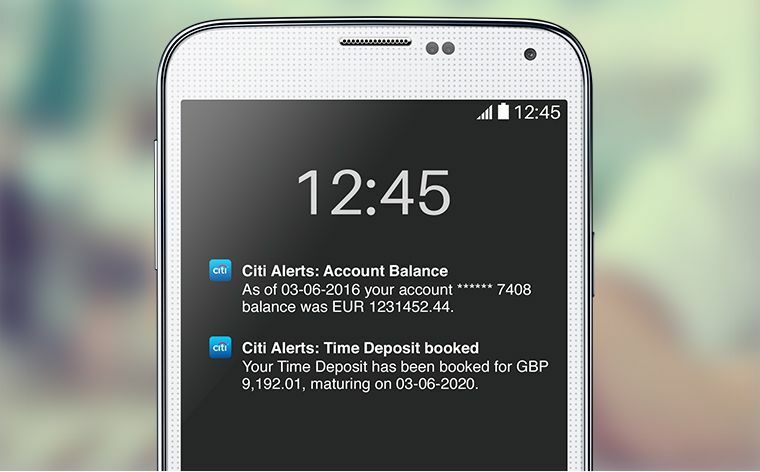 These are features you’ll definitely need in your banking mobile app. Now let’s talk about features you can add to your app to stand out among your competitors and give users a reason to use your app and your services without hesitation. These are some additional ideas of features you can add to your app to make it more attractive for customers. While these features aren’t absolutely necessary, they can become a reason people install your app among many others and choose your bank as their favorite. Giving valuable insights on monthly spending can be one of the best features in your app, as people are concerned about how much they actually spend on different things. Savings goals — Give users the ability to choose their own goals and set timelines for fulfilling them. Personalized reports — Avoid spreadsheets and try to present information visually using graphics and animations. Budget categories — Think about categories of things people spend money on, such as groceries, insurance, healthcare, and entertainment. Often, people make regular payments, and to help them not forget about these payments you can implement a regular payments feature. It can either automatically debit a certain amount from a bank account or notify a user that it’s time to make a payment. If your internet banking system supports investments, add this functionality to your mobile app as well. Cashback is becoming more and more popular, and new cashback platforms appear all the time. 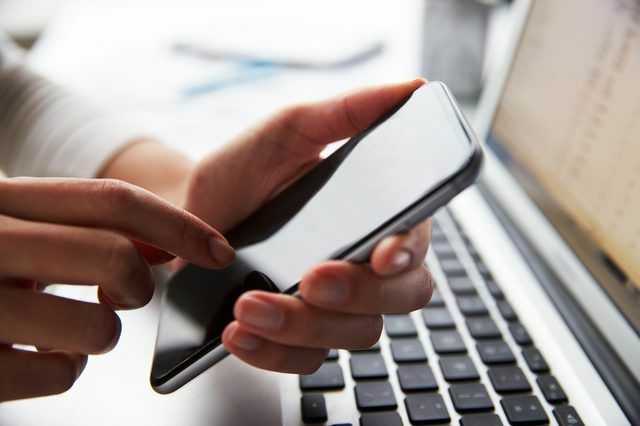 Why not add this functionality to your mobile banking app? Cashback is a very attractive feature that can make you different from other banks. 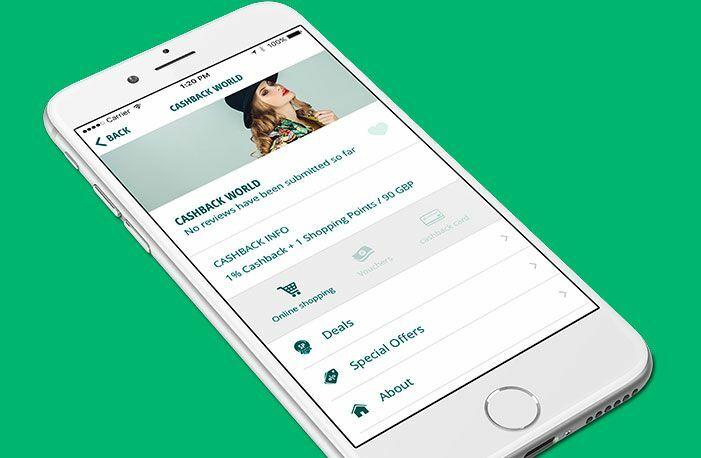 Add a few categories and allow users to choose from what products or services they wish to get a few percent of cashback bonuses. If you want to promote your mobile banking app or increase user engagement, don’t hesitate to add some special offers that are unique to your mobile app. For example, if you’ve implemented a QR code payment feature, you might encourage people to use it by offering them discounts or cashback for each purchase they make via QR code. Modern banking isn’t just about managing bank accounts and making transactions. Banks offer way more than that, allowing users to buy plane and bus tickets, pay for utilities, order food, and deliver flowers. You can partner with businesses and add their services to your mobile app. This will be more comfortable for users to order everything in one place and pay through a banking app directly rather than use third-party payment services. It will also be profitable for your business. Splitting bills is a great feature not only for financial startups, but also for established banking apps. 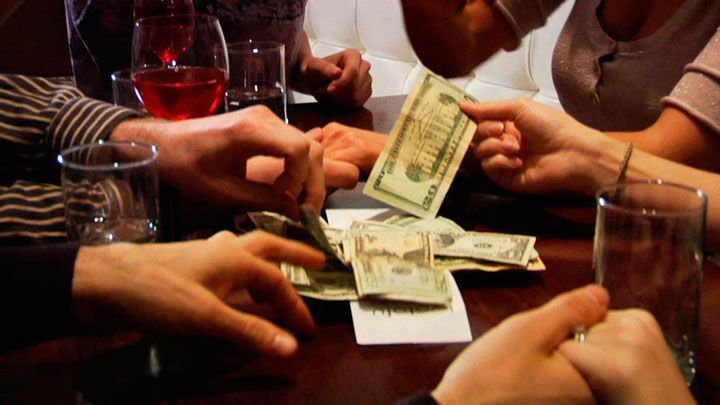 Your customers will love it, as you’ll solve the everlasting problem of splitting a bill after eating out. 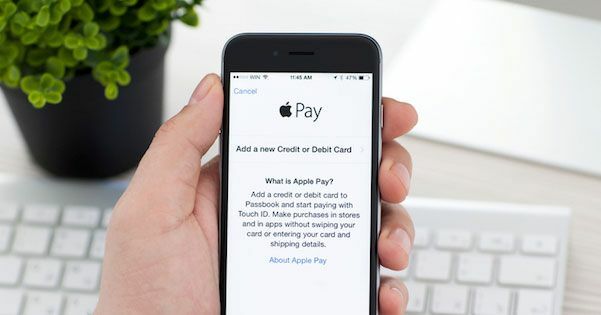 Depending on what platform you want to support, integrating Google Pay or Apple Pay is a great idea. These payment services are becoming more and more popular, and you can allow users to make contactless payments using their accounts with your bank. Add Google and Apple payment options to your Android and iOS app versions to enable contactless payments. In this table, you’ll find the approximate time our developers would need to implement the features mentioned in this article. 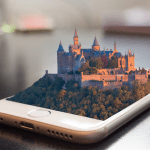 This will help you determine mobile banking app development cost if you know the hourly rates of developers in a mobile banking app development company you’ll hire. Note that the final cost will also include the preparation stage, time for quality assurance and communication, and fees for third-party services. The cost to develop mobile banking application depends heavily on the country your development team is located in. There is a drastic difference in hourly rates of developers in US and Eastern Europe, for example, but the quality is pretty much the same. The time has passed when people chose a bank only for its reliability. Today, clients are more demanding, and they favor banks that make their lives easier. Mobile apps were created just for that purpose. With a mobile app, your bank can make payments easier and faster than ever. The blockchain and big data are two technologies that will disrupt next-generation banking systems, but for now mobile banking remains the priority. Are you planning to expand your business online? We will translate your ideas into intelligent and secure banking solutions.